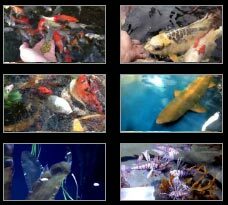 This is a beautiful doitsu mix of 16-22 cm Japanese koi from the breeder Suzuki. 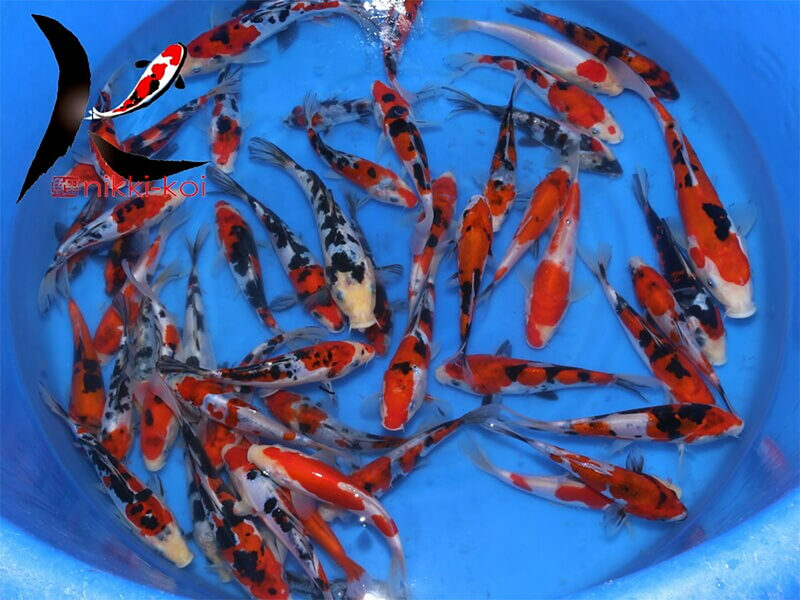 These tosia (1 year old) are doitsu (scaleless) koi, with vibrant colours and strong patterns. 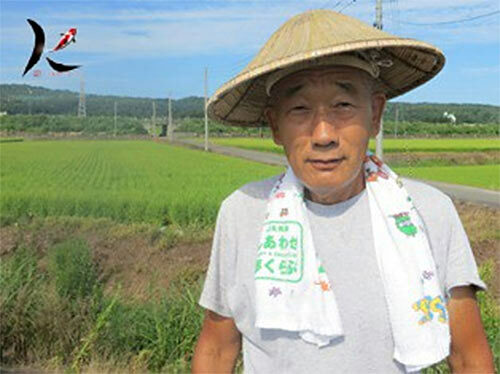 This mix includes some common and uncommon varieties such as Doitsu Kohaku, Doitsu Sanke, Doitsu Showa, & Doitsu Shiro Utsuri.